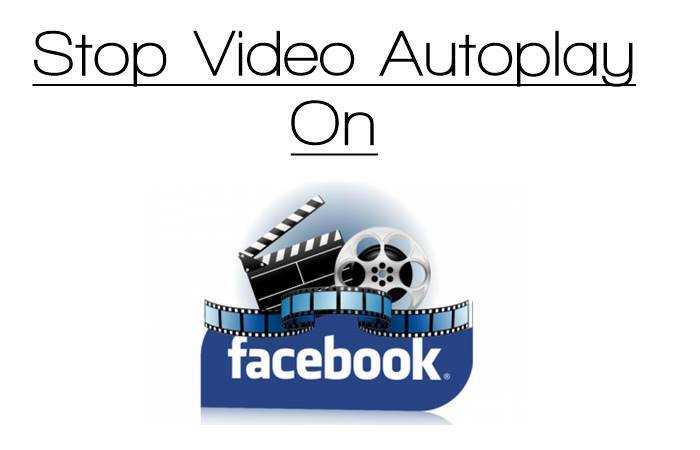 Today we are here with a cool Facebook trick for How to turn off Video Autoplay on Facebook. Facebook is one of the biggest network of internet and is very much popular worldwide. Today billions of people using Facebook daily in their life. And many user share images videos and other text status on Facebook. But Videos on facebook starts automatically when you scroll to it. Its sometime cool but generally on slow internet they can irritate us or sometime we are in situations when we doesn’t want to listen that video without our wish. So for that we are here with cool trick that will stop the autoplay of any shared video on your post feed. So have a look on the method below. The Facebook Video Autoplay can be irritating sometime so better is to set them at manual autoplay that is video can only be played when you click on play icon on them. You just have to follow some simple steps below to proceed. 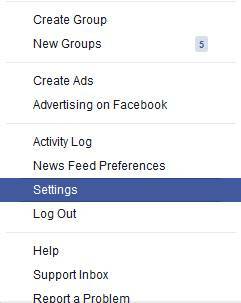 In the below steps you will do little changes in settings in your Facebook account and you are done. First of all you need to login into your account in which you want to stop autoplay of videos. Now click on arrow sign with your profile there and click on settings there. Now Facebook settings page will get open. There click on Videos section at the right side panel there. Now you will see the Auto-Play Videos Option there at the right panel. Now by default there will be on selected there, now click on there and make it off there, this feature will make auto video play feature of Facebook off. Thats it you are done, Facebook video auto play feature will get off and now you will not get your video play without clicking on play option on the video. So above we have discussed about How to turn off Video Autoplay on Facebook. With these you will get rid of sometime annoying videos that play automatically and can make your post feed loading slow on your slow internet connection and make your Facebook experience quite boring on slow exploring. Hope you like our work, do share it with others too. Leave a comment below if you have any related queries with this.